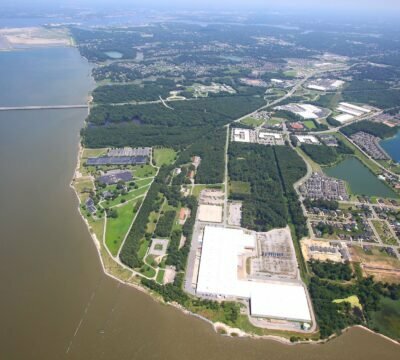 Seeing opportunity in the Hampton Roads area of Virginia with the expansion of the ports, Ashley purchased a 707,902 SF warehouse/distribution facility on 53 acres in Suffolk, Virginia from General Electric in December 2005. 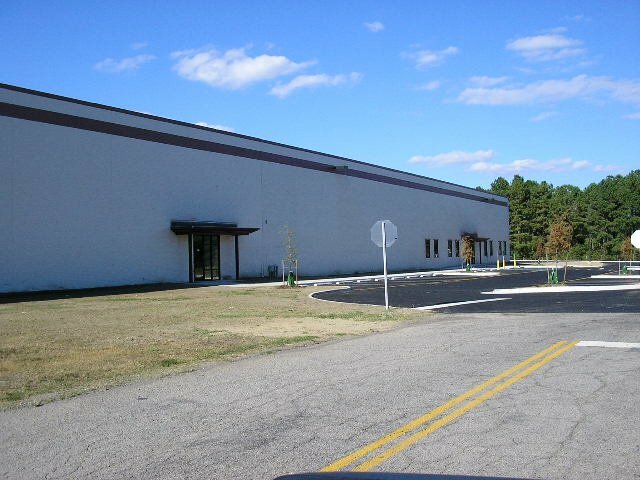 Bridgeway Business Center is in close proximity to the I-684/Route 164 interchange, providing easy access to the vast variety of transportation networks the area has to offer. 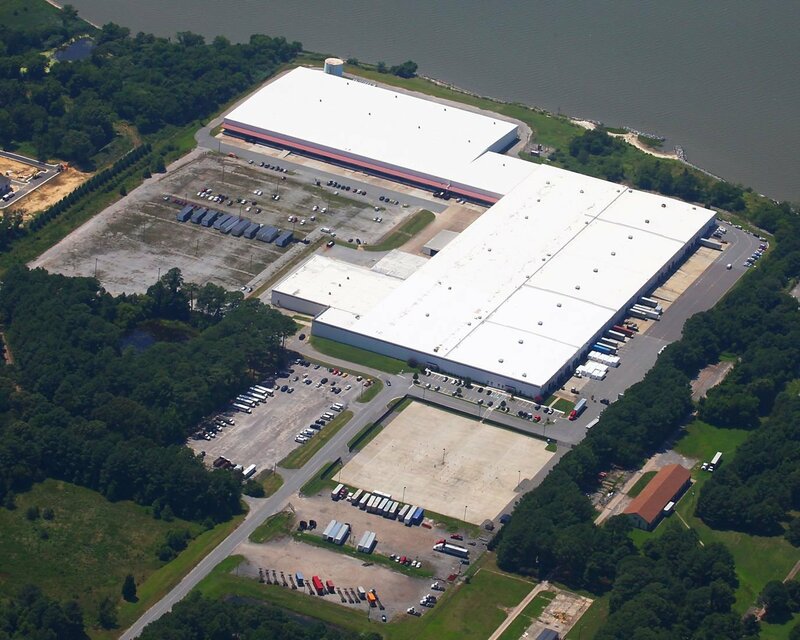 The site has expansion capabilities. The existing building was built in phases between 1952 and the early 1980s. GE manufactured televisions there and shut down operations in the mid-1980s. 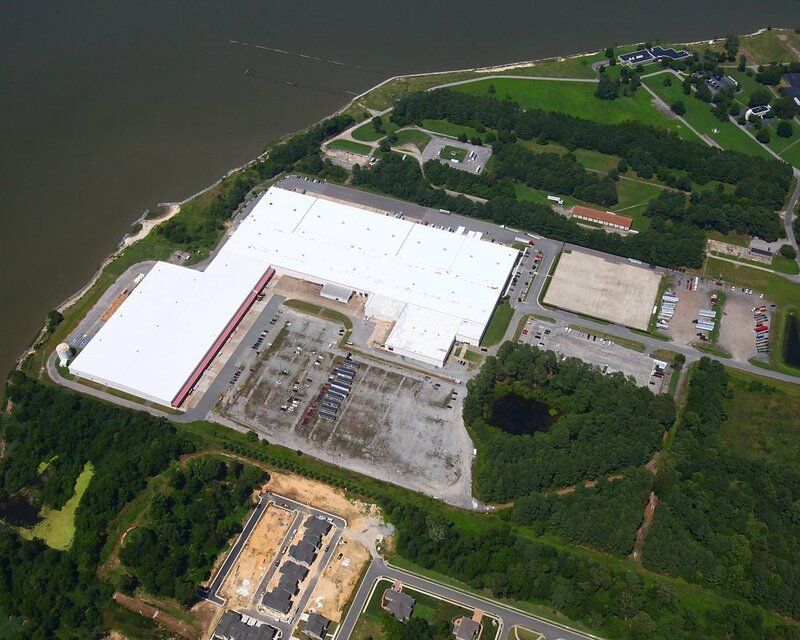 It then leased much of the complex to what is now known as American Systems Engineering Corporation (AMSEC) LLC, a full-service supplier to the Navy and commercial maritime industry. Ashley has renovated a portion of the space – adding docks, installing ESFR fire protection and creating new office suites. 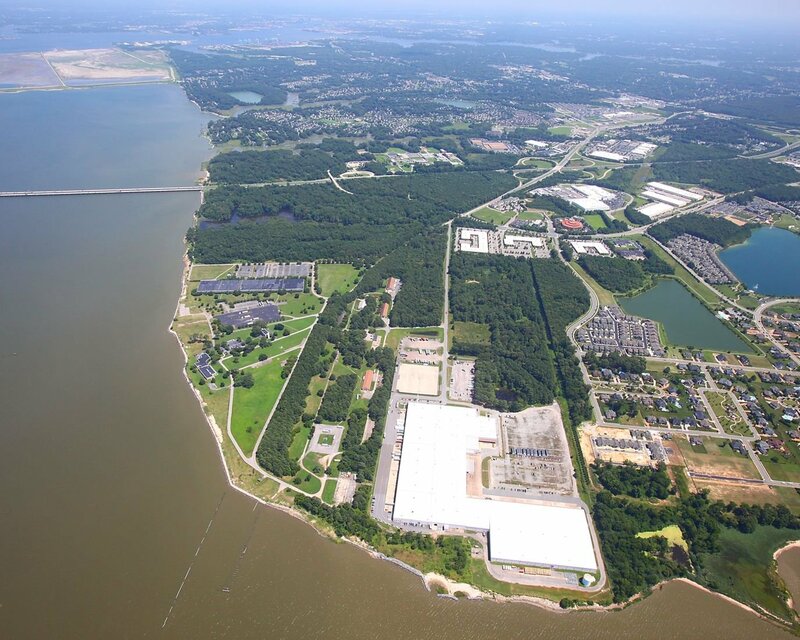 Over time and as leases roll, it will continue to upgrade the facility.